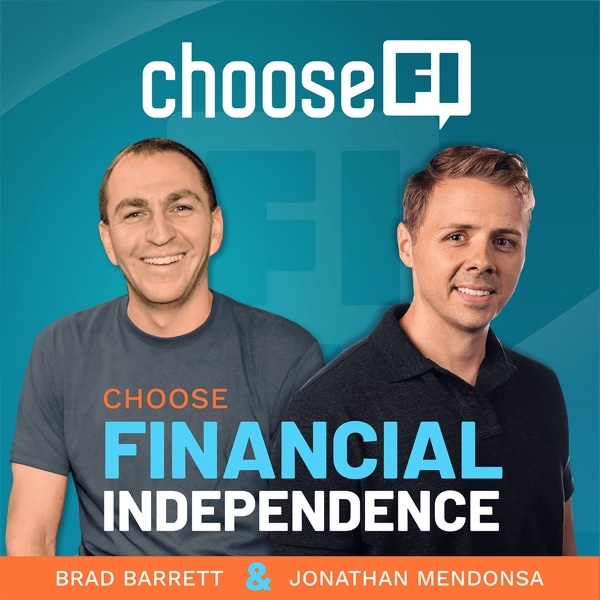 ChooseFI | Listen Free on Castbox. © 2019 Choose FI. All Rights Reserved. Disclaimer: The information contained in this podcast is for general information purposes only. In no event will we be liable for any loss or damage derived from the information provided. I'm a 1st time listener and I am very intrigued to know how you eat a meal for $2 per person. A head of broccoli or can of spaghetti o's costs almost $2! Please share your secrets! Thx! FINALLY!!!! Someone with an actual business that is living a FI life. As a business owner myself it's great to hear other people that have gone through this and how they've done it. LOVE IT! Go Craig. love the podcast, always learn something new from each episode. I love your podcast and this episode is especially poignant for me. I am a mother of a special needs son and this has been weighing on me for several years. Initially we had a 529 account for him and we wanted to rotate it to an ABLE account. However the State had one and so did Fidelity. After reading the recommended book' the simple path to wealth' I was fired up. Both ABLE accounts have a high expense ratios, they are in portfolios and so you do not get to pick which funds, they ate actively managed accounts also they both( state and Fidelity) have quarterly fees of $11.00 to $15.00. I asked to waive the quarterly emails in lieu of accessing it online and was told they could not and it was mandatory to send quarterly updates. Also if your account dropped below a certain amount you would incur a monthly charge of $2.00. So mandatory quarterly fees and high expense ratio kind of pissed me off. let's face it. I am trying to SAVE every cent as most of our discretionary funds are used up in various therapies and upkeep of our son. Our insurance deductible alone for his therapy jumped from.$8k in 2018 to 13k in 2019 not including our $300.00 monthly insurance payment. All these little expenses DOES add up. So I rotated back to the 529 educational plan as their expense ratio was mild and with no monthly fees. I am hoping to keep it there and contribute as much as I can. Eventually i will turn it into a Trust or rotate it to the ABLE plan later( when the rates get better 😁) . To date Vanguard does not have an ABLE account. The only ones I know about are Fidelity and my home state NEVADA. please let me know if there is any change. I think I spent 5 hours on the phone with both Fidelity and my State's ABLE company. I love this podcast! I have been binging almost every episode over the last 2 months. They seem to give the perfect level of explaination for me, not too in depth, but not too basic to where I'm bored. The hosts also seem like authentically nice guys. Also enjoy the guest they bring on and the questions they ask them. Great episode, with loads of takeaways for beginning real estate investors. I had an issue with "what do you do?" for a while so I just tried to boil down my life (past, present and future) into a motto that I can stand behind. that's when I came up with 'Adapt and Create"
Great Podcast! 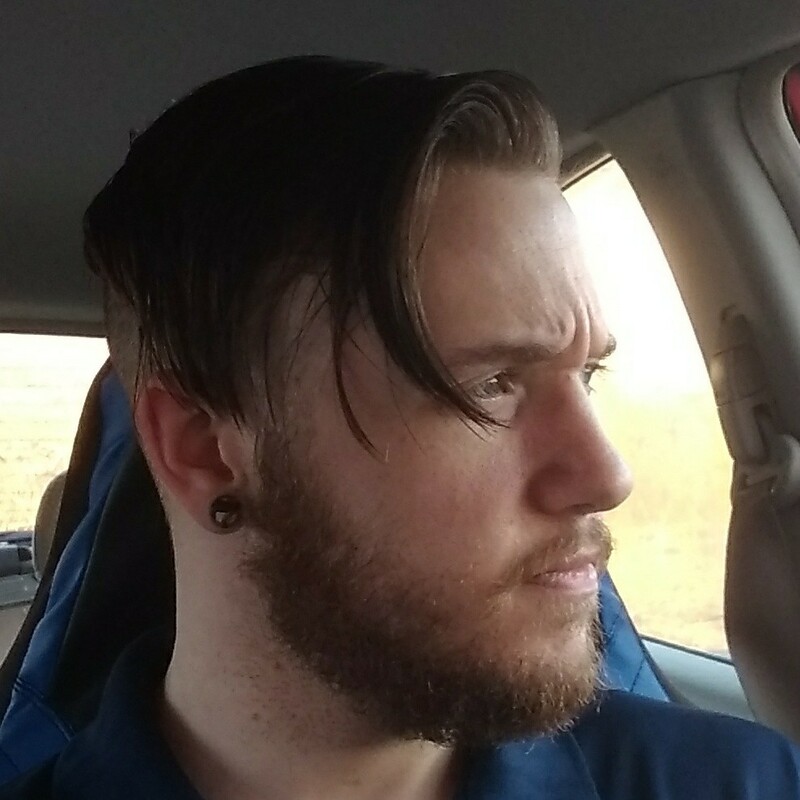 I'm 27 making a little over 20k/year and finding their advice is helping me move into a better financial mindset. My only hope is I can make this mindset a habit before I'm making more money. The podcast seems to be more generated for career professionals but others like me who haven't hit that tier could still gain something. This podcast adds so much to the FI arsenal. The Friday round up is great because it breaks down the previous show and pulls nuggets out for the audience. kudos guys.